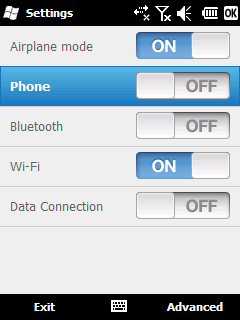 Bee Mobile TouchList component (used to create lists of items or menus) – now contains a new ItemStyle – ItemStyleCheckBox. When added to TouchList’s row style it can contain check boxes within the rows thus extending the functionality and usability of this component. You can download a sample Visual Studio project demonstrating this feature on this link.